Lillian Nader was born in the piney woods of East Texas. She is a graduate of Texas A&M (formally East Texas State College) with a Master of Education degree. She received her Bachelor of Arts in Speech and English from Stephen F. Austin University and Resource Specialist Certificate from the University of California, Irvine. Lillian is a retired special education teacher. Lillian’s love for the theater was instilled by her father who loved to croon popular tunes while working in his candy kitchen. It was later influenced by her family’s regular attendance at the Dallas summer musicals. 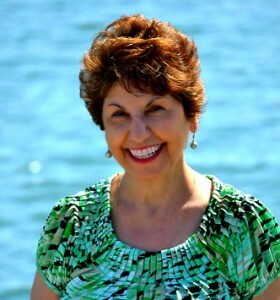 She is the librettist of the musical comedy, PANDORA (copyright 1991) in collaboration with Larry Marino, the lyricist. 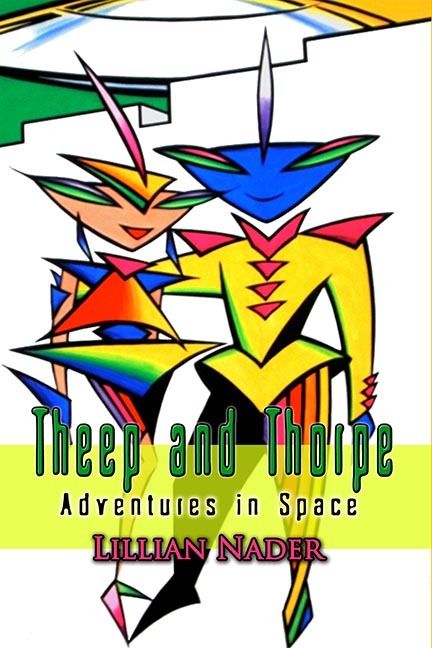 Her newly released book, Theep and Thorpe: Adventures in Space, is a science fiction novel for young readers about a teenage boy who makes contact with enlightened space beings. In addition to creative writing, her hobbies are fitness walking, reading, and the study of metaphysics. She resides in Orange County, California.